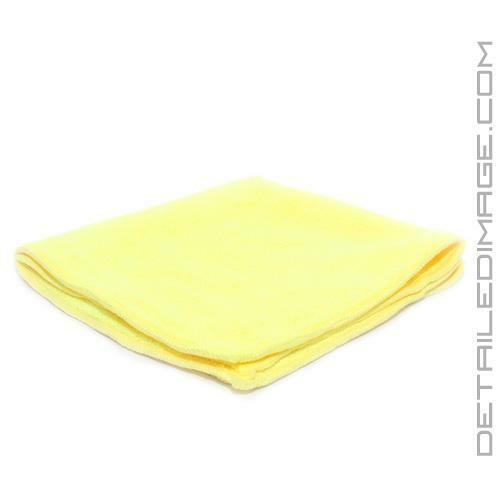 This high quality All Purpose Microfiber Towel can be used both inside and outside of a vehicle for high quality detailing work. Use it on a variety of surfaces with a variety of products which makes it a versatile towel every detailer needs in his arsenal. It works extremely well and feels extra soft, therefore you know you are getting great results with a paint safe product. 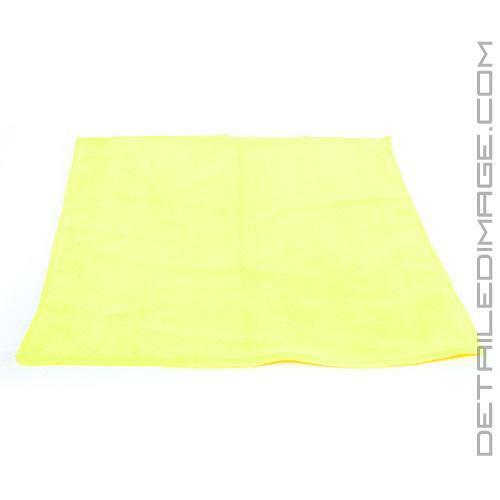 The Yellow color also differentiates this towel from other all purpose towels we have. We recommend picking up a few of each color and you will never mix up which towels you save just for your wheels, paint, interior cleaning, leather, engine bay, etc. For the exterior you could use it on the trim, glass, bumpers and to remove excess clay lube, polish, glaze, sealant, wax, etc. from the paint. For the interior use it help clean the dashboard, doors, console, seats, glass, steering wheel, trim and so much more. You can wash these towels (no fabric softener) and re-use them over and over again. 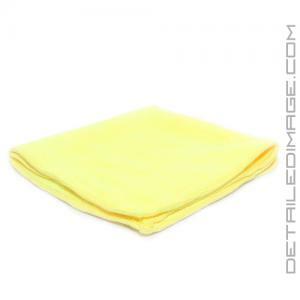 Pick up this high quality, versatile All Purpose Microfiber Towel today and clean every possible surface safely and easily! To keep your towels in like new condition for years, wash with the Chemical Guys Microfiber Wash Cleaning Detergent and store in our DI Accessories Reclosable Storage Bag. Much higher quality than the local auto store carries. Love it. Awesome towel for the price. I ended up using these for glass as an alternate to my blue glass mf tight weave ones. It works great with glass cleaner and leaves no streaks or haze. This is an excellent microfiber towel, very soft for an all purpose towel. I use these yellow ones for interior plastics,vinyl and leather seats.